Star Wars Game's Future Looks Promising. Star Wars Game’s Future Looks Promising. 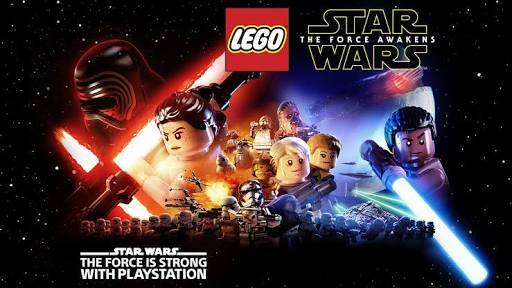 Star Wars one of biggest franchises in the world will be treated with vast series of games as announced at E3 2016. Battlefront sequel is on the way as well and will be developed alongside Motive, the team lead by Assassin’s Creed producer Jade Raymond. Visceral is also developing a brand new Star Wars game which was showcased at E3 and we also got a sneak peek of how the game might look. The game, which will be released sometime during 2018 with brand new plot line and characters. 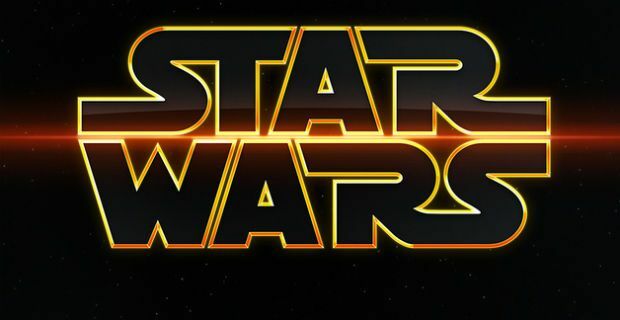 A third Star Wars game has already been mentioned which will be developed by Respawn. Not much else has been said, but the Respawn’s game definitely sounds promising. The trailer really gives a lot more details about the future of Star Wars games. FE- First EA Originals Game.